The NEW Employee Manual is not your Dad’s or Mom’s employee manual. 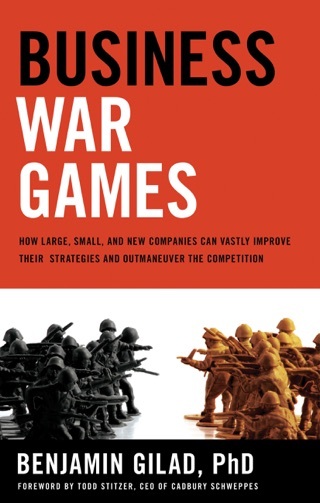 It’s the new playbook for corporate survival, fitting today’s realities and the challenges facing employees who join or work in large, seemingly successful companies. 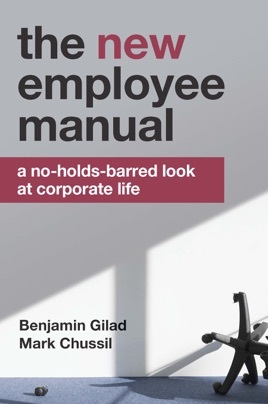 Those companies already issued very specific and detailed employee manuals covering everything under the sun except how to compete well in our brave new world. The NEW Employee Manual will help you navigate the Corporate (with a capital C) labyrinth. Where Corporate’s manual shapes you into a dutiful cog for the good of the machine, ours helps you enhance your career for the good of, well, you … and your company. The NEW Employee Manual should make you feel skeptical: skeptical of empty slogans, obsolete rituals, obsessive pursuits, and bigwigs’ playbooks that no longer work. That alone should be worth this book’s price. Skepticism, you see, is a good thing, because it is only the skeptic, only the free-thinker, only the maverick, who asks new questions and finds useful answers. So, are you a maverick or a cog?